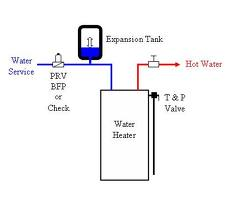 The purpose of having an expansion tank is to provide relief on a plumbing system that is closed. If you have a dual check valve or some sort of back flow prevention device, this gives you a closed system. As water heats, it expands, as it expands, it creates more pressure in your plumbing system. 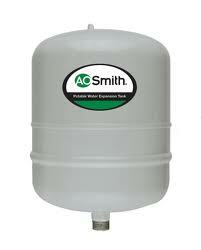 The expansion tank absorbs the increase in water pressure. This reduces extreme stress on your plumbing fixtures. The tank is pre-charged with air and the water expansion presses against the diaphragm as the water heater heats. If you’re on a well system, you may have no back flow preventer. If this is the case, there is no need for the expansion tank. The expansion tank will be installed on the inlet side of the water heater. 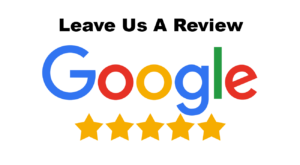 I would recommend installing a new expansion tank when installing a new water heater. If you notice some rust or a leak on the tank, it is recommended to replace the tank.